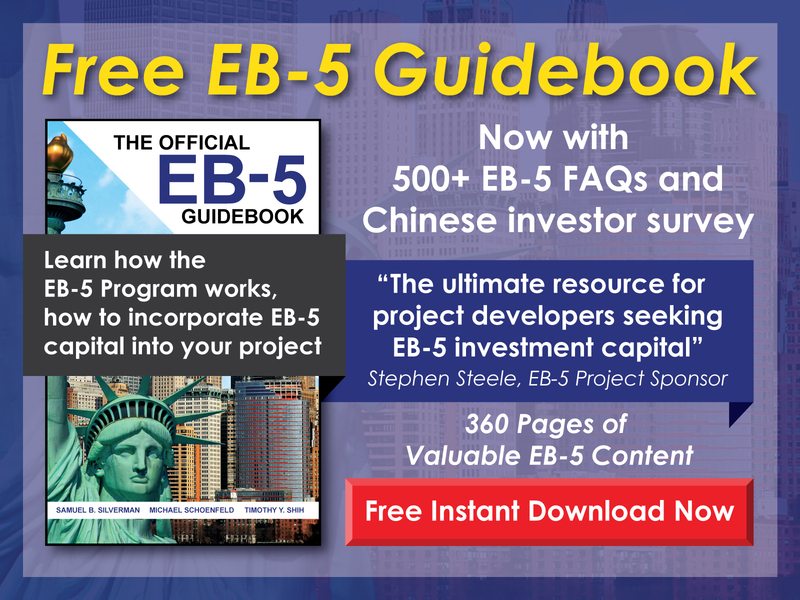 Free EB-5 Evaluation How can an investment in a current, successful business qualify for the EB-5 Program? 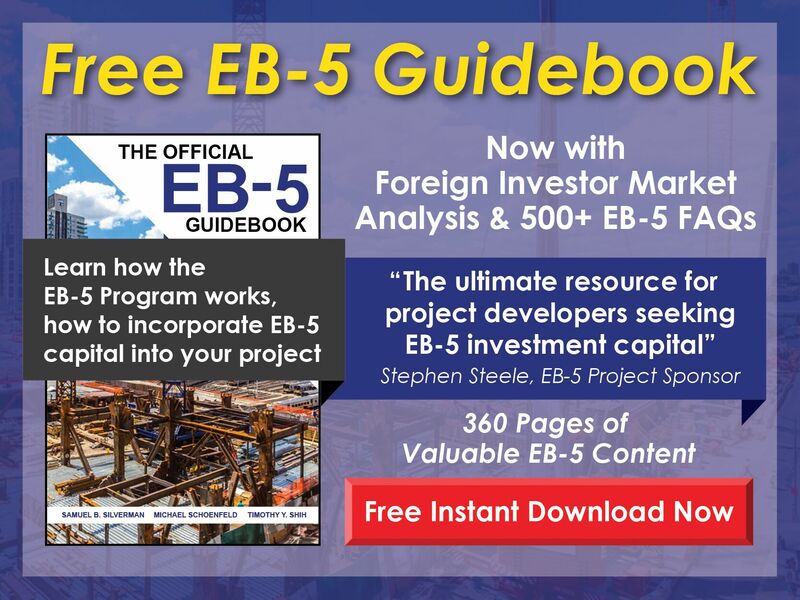 An EB-5 investment may be made in a current and successful business under certain circumstances: (i) the existing business is restructured such that a new commercial enterprise results or (ii) the investment results in either a 40% increase in the net worth of the business or a 40% increase in the number of persons employed by the business. Potential EB-5 investors considering an investment in an existing business should consult an experienced immigration attorney to ensure the investment will meet all EB-5 Program requirements.